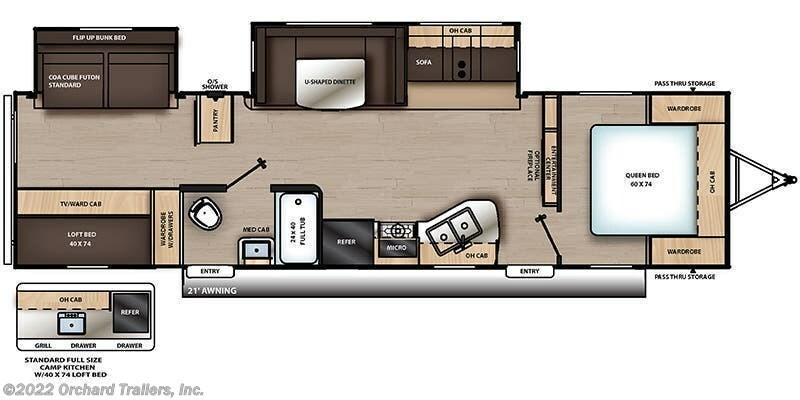 2019 Coachmen Catalina 323BHDSCK travel trailer. Large rear bunk room! Dual slides. Outdoor Kitchen. Call today for more info! 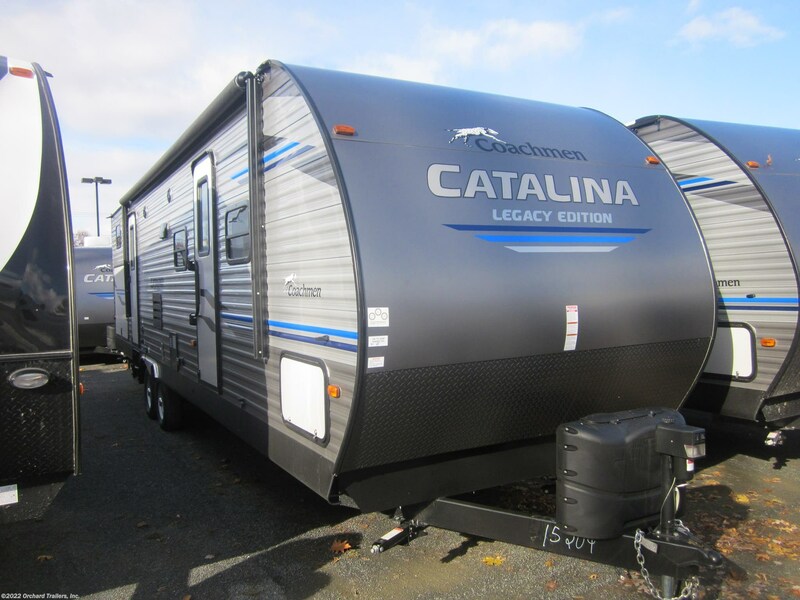 See this Stock # 104676 - 2019 Coachmen Catalina 323BHDSCK on Orchard Trailers, Inc.! 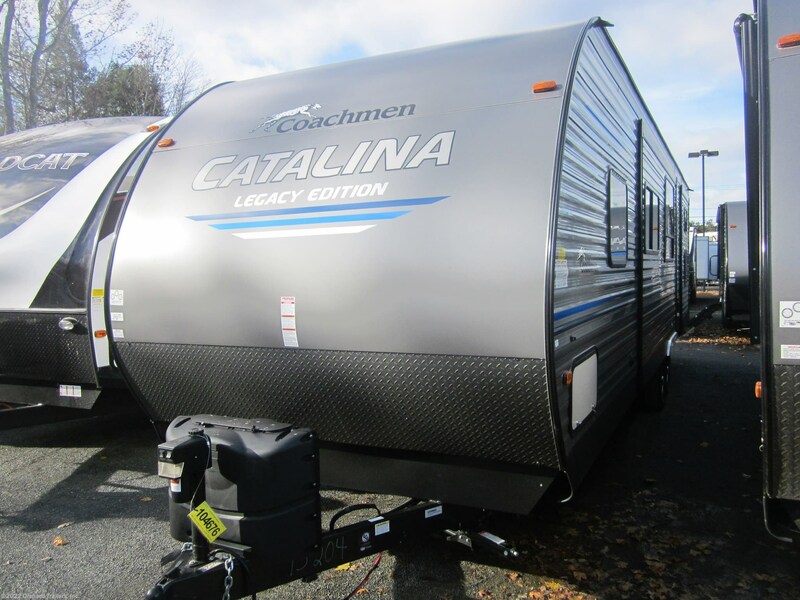 Check out Stock # 104676 - 2019 Coachmen Catalina 323BHDSCK on coachmenrvsource.com!